The Magicians – Lesser Evils Are Still Evils! Decisions, Decisions! The Magicians (Syfy, Wednesdays, 10/9C) has been a revelation in its second season. The writing, directing and performance have all reached a higher level (and the first season was pretty fine). The characters are more nuanced; the world is deeper and even more intriguing. Abracadabra! The Magicians Ordered By Syfy! Syfy has announced a big one. The network has greenlit The Magicians, a modern epic fantasy based on the trilogy of novels by Lev Grossman. 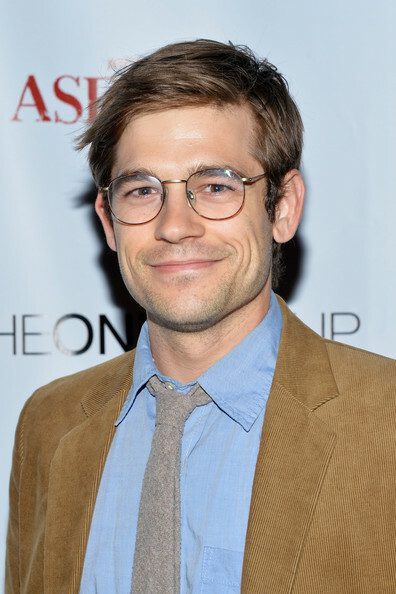 The series stars Jason Ralph (above) as Quentin Coldwater, a graduate student who enrolls in Brakebills College for Magical Pedagogy and, along with his classmates, discovers the magic they’re talking about – the magic they’d read about as children – is real. John McNamara and Sera Gamble, who wrote the pilot, will executive produce. The Magicians begins filming in July. For more, follow the jump.